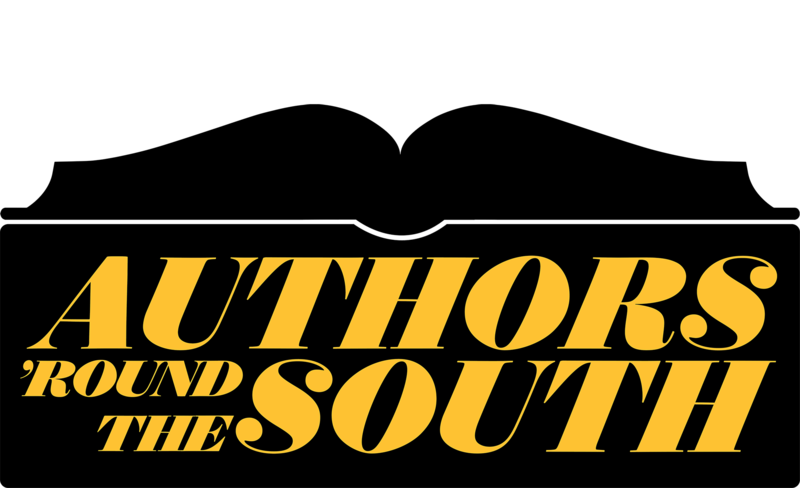 Here’s a complete list of finalists for the Southern Book Prize. It’s thrilling and humbling to see “Forsaken” among so many great works. The Southern Independent Bookstore Alliance (SIBA) just released the news that “Forsaken” has made the long list for the 2017 Southern Book Prize in Historical Fiction. Very honored to have the novel in the company of the great books included. 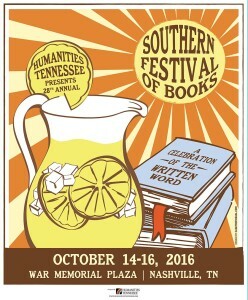 Also on the list in other categories are novelist friends Kristy Woodson Harvey for “Lies and Other Acts of Love” and Taylor Brown for “Fallen Land.” Wish us luck! Hurricane Matthew flooded out my event and did damage at the Cumberland County Public Library in Fayetteville, NC, in October, but indomitable librarian Jane Casto rescheduled for Tuesday, Feb. 7. 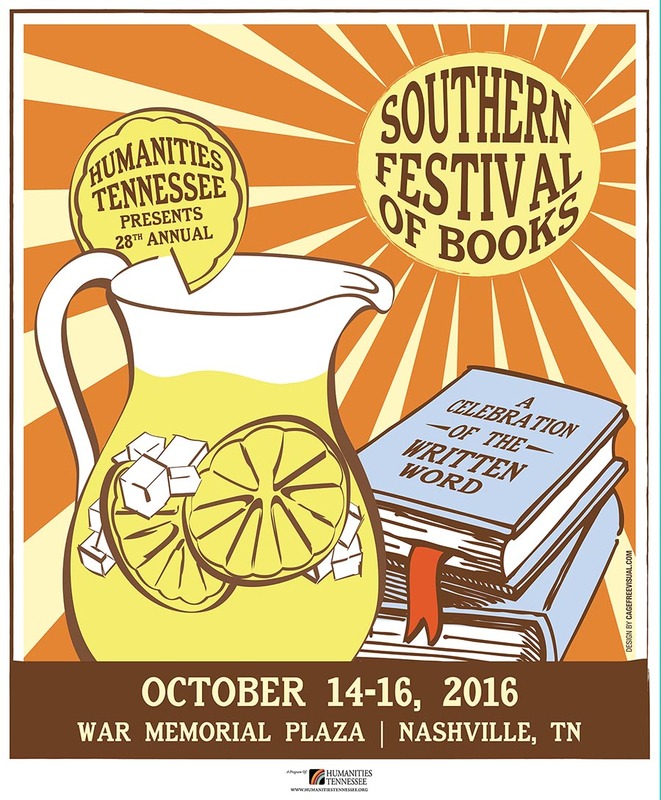 Looking forward to appearance at the Southern Festival of Books with novelist Thomas Mullen in Nashville, Tennessee, this Saturday, Oct. 15, at 10:00am, Legislative Plaza. 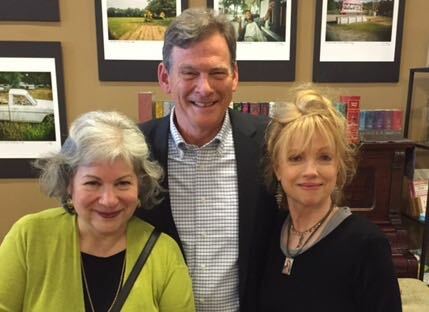 Speaking this Sat., Sep. 3, at 11:00am, the AJC Decatur Book Festival, with Karen Branan, author of “The Family Tree.” Oh, and you might want to hear some of the other 600+ authors who’ll be there. Denise M. Watson, staff writer for “The Virginian-Pilot” newspaper, Norfolk, Va.
Sunday, July 17, Virginian-Pilot writer Denise M. Watson crafted a great, insightful piece about the genesis, action, and themes of Forsaken for the anniversary of Virgie’s second reprieve from the death penalty. Read the article here. Very special event at Parnassus Books in Nashville, Tennessee, on April 9, when Jennie Fields, author of The Age of Desire and an Iowa Writers’ Workshop classmate, led a discussion of Forsaken. Jennie pursued a very successful career in advertising in New York, publishing four novels and raising a daughter, who’s already published her first book, along the way. Jennie moved to Nashville six years ago, where she lives with her husband, Russ Mason. There was a wonderful surprise resulting from the Parnassus Books program. 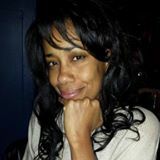 Nashville poet, songwriter, and wordsmith Sunny Stephens posted a beautifully written blog, “Another Glorious Day in Nashville!”, after attending the event. Be sure to read Sunny’s post. For March 2016 events, scroll down. 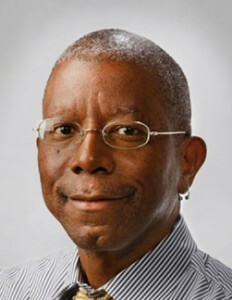 Michael Paul Williams is a columnist with the Richmond Times-Dispatch. 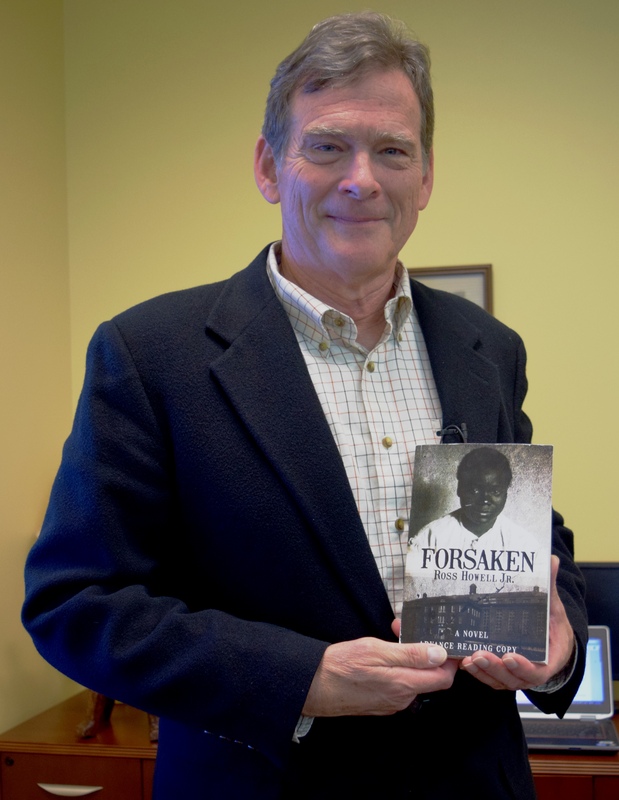 Unforgettable Forsaken event on March 9 at the Library of Virginia with Roger Christman, senior records archivist, who has created an online Forsaken Digital Bibliography. The program was introduced by Michael Paul Williams, columnist at the Richmond Times-Dispatch, who also wrote a news piece about event. An event and an article I’ll remember for a long time to come. 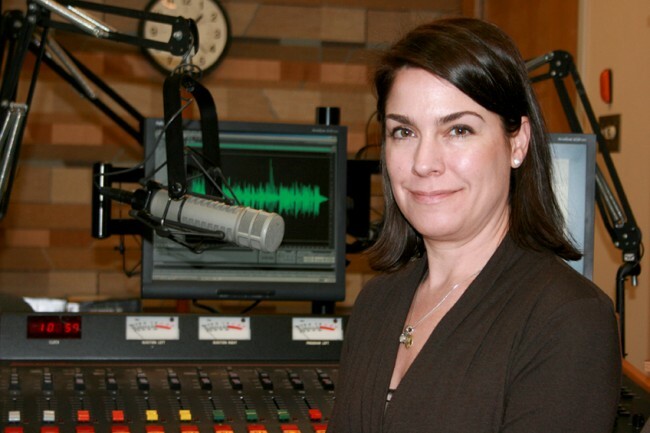 Catherine Komp of 88.9 WCVE in Richmond, Virginia, produced a beautiful essay about Forsaken for “Virginia Currents.” Please give it a look and listen here. Catherine Komp in the studios of 88.9 WCVE in Richmond, Virginia. Big turnout for Book Lovers’ Social at Greensboro Public Library on 2/24/16. 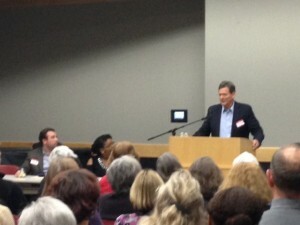 Beth Sheffield and staff estimated 100 in attendance to hear Kianna Alexander, James Tate Hill, and yours truly speak. Good times! Saw some of my former students at my Forsaken presentation for Black History Month celebration at Elon University. Nice crowd, and excellent Q&A after my talk. Thanks, everyone. Go, Elon Phoenix! 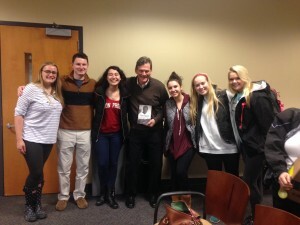 Joined at Elon University Black History Month presentation by some of my great writing students. (From left) Nicole Durell, Ben Rogers, Karina Hernandez, Elana Spiegel, Elsa Davis, and Elly Dirks. For February 2016 events, scroll down. Hamming it up at Friday night event at Scuppernong Books in Greensboro, NC. Thanks to my sister Becky DeHaven for the photo. Can you tell I’ll always be her little brother? When I read from the pages of Forsaken, I wear a boy’s cap from the era to remind listeners they’re not hearing my words, but those of an 18-year-old newspaper reporter in 1912. Feb. 27, Sisters Connected Book Club, High Point Public Library, High Point, NC. 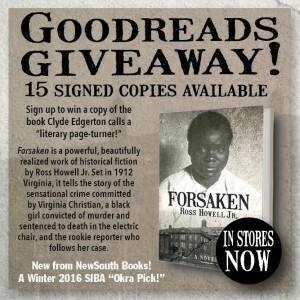 Publisher NewSouth Books just announced a giveaway of copies of Forsaken beginning January 16. Go to the Goodreads website and register to win! Nice start to the New Year. Just learned that Forsaken has been selected as an Okra Pick by the Southern Independent Booksellers Alliance (SIBA). Nothing could replace the encouragement of so many writing pals, teaching buddies, editors, students, friends, and kin, but to receive this honor from folks who love books and sell them for a living, well, it’s very special. And humbling. Psyched to be selected as a participating author for the Virginia Festival of the Book, Charlottesville, Virginia, March 16-20, 2016! In a review titled “Tales Not to be Forsaken,” the Greensboro News & Record praises a forthcoming work of historical fiction from NewSouth Books, saying “There’s nothing like a good read to bring calm to a long day.‪#‎Forsaken‬ by Ross Howell, Jr. is such a book.” Forsaken recounts the factual tale of Virginia Christian, a teenage ‪#‎AfricanAmerican‬ girl executed by the state of ‪#‎Virginia‬ in 1912 — a powerful story. But the reviewer observes that Forsaken delivers another good story in then tracking the horrific fate of the real-life white reporter whose sympathies for Virginia Christian also make him a victim of Jim Crow. 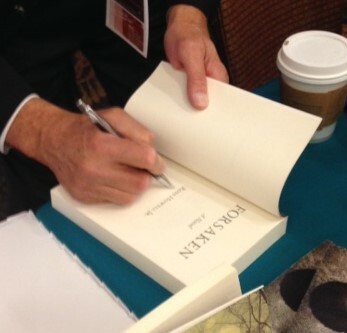 Forsaken is more than one book — it’s a book and a half. Watch for its release on February 1, 2016. There’s nothing like a good read to bring calm to a long day. “Forsaken” by Ross Howell, Jr. is such a book. 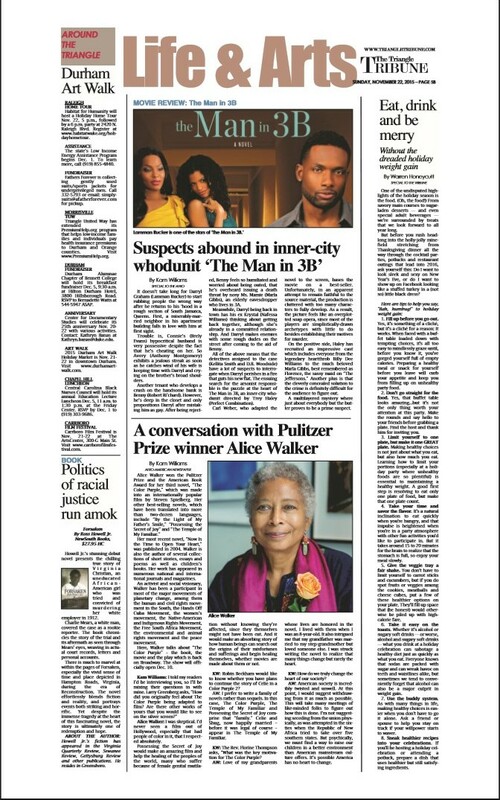 Honored to share space on the page with legendary writer Alice Walker, 11/22/15 Triangle Tribune. Just received encouraging words from well-known author Clyde Edgerton. Thanks, Clyde! Very excited about the first book trade publication review of Forsaken. Thanks, Kirkus Reviews! Had a great time reading at the Author-of-the-Month event at the AAASE program, Elon University, on October 21. Excellent questions and a lively discussion followed. Click here to see the video. 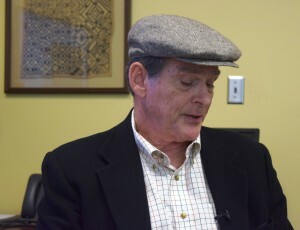 Wearing the cap of Forsaken’s narrator, Charlie Mears, at AAASE. 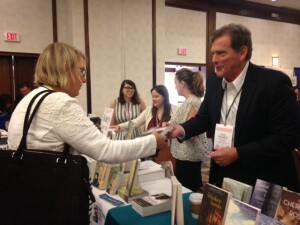 Oct. 2-4 Signing advance reading copies (ARCs) at the New Atlantic Independent Booksellers Association (NAIBA) meeting, Somerset, NJ. 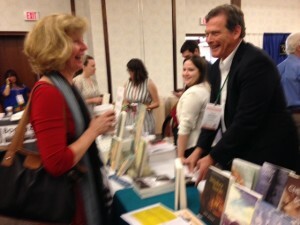 Oct. 6-8 Signing ARCs at the New England Independent Booksellers (NEIBA) meeting, Providence, RI. 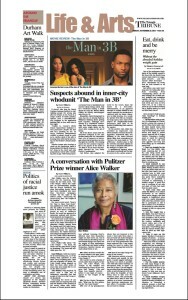 Oct. 21 Speaking at the African and African-American Studies at Elon (AAASE) program, Elon University, NC. 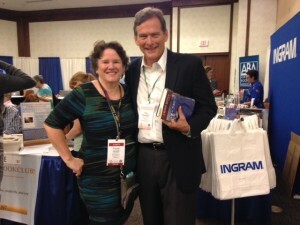 SIBA highlights, Raleigh, NC, September 19, 2015. Thrilled to be signing ARCs of my debut novel. 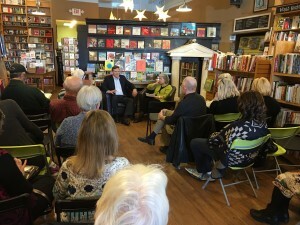 Anne Waters, Hub City Bookshop, Spartanburg, SC. 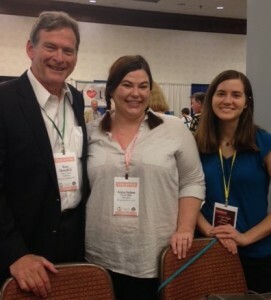 Anna Sutton, VP of Sales & Marketing at John F. Blair, with Lizzy Nanney, Director of Publicity. 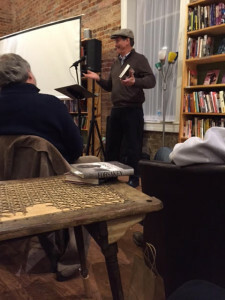 Sarah Pishko, Prince Books, Norfolk, VA. Celebrating SIBA’s 40th anniversary with Wanda Jewell. 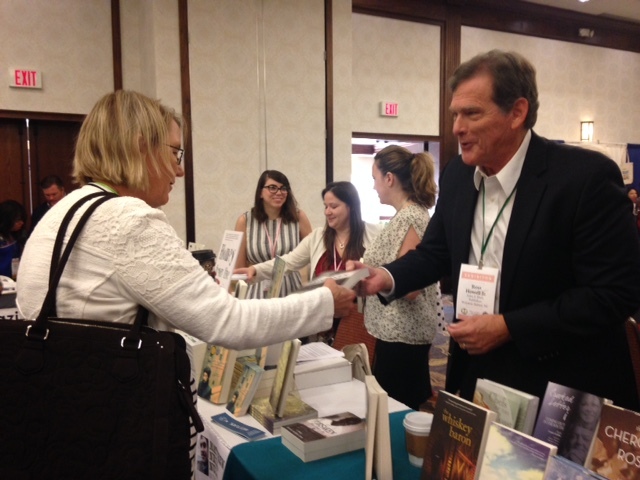 Ross Howell Jr. will be signing advance reading copies of Forsaken: A Novel for booksellers at the Southern Independent Booksellers Association (SIBA) show in Raleigh, North Carolina, on Saturday, September 19, 2015. 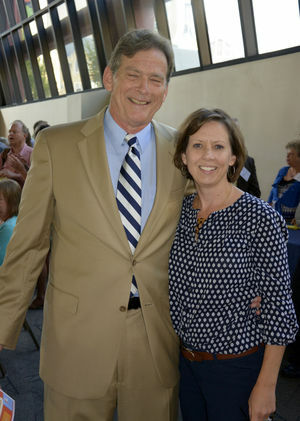 Thanks, Cindy Hodnett and The Winston-Salem Journal, for great photo at Preface Party, Bookmarks Festival.